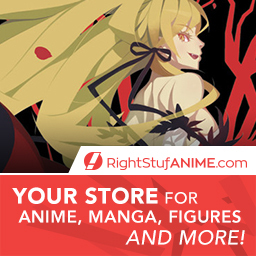 This section of the site features my current list of anime and manga character birthdays. Of course, due to the many series out there, not to mention the many new series airing each season, this list is far from complete. If you know of any birthdays I don’t list, please hop over to my contact page and let me know – if possible, link to or mention your source. 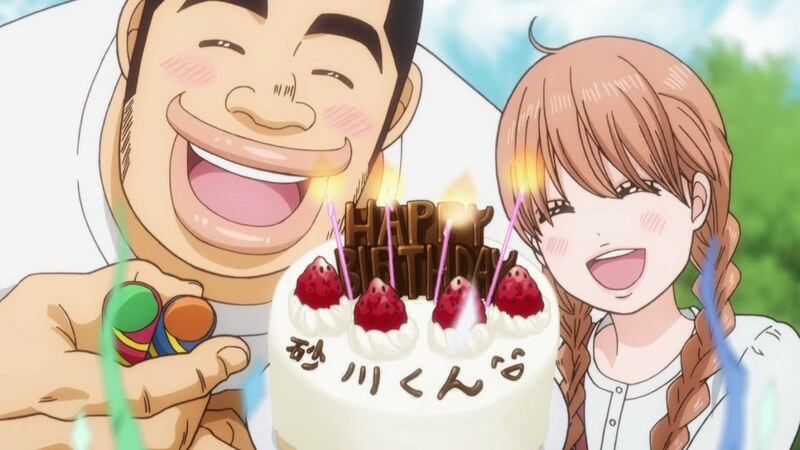 I have now started adding anime birthdays organised by series to the site as well – you can find a list of them on the Character Birthday by Series page, although there are only a few series listed at the moment. The birthdays you find here are collected from an extensive number of sources, both on and off-line, although recently I have relied on an incredibly comprehensive Japanese website for much of my information, and just translate and present the details in my own specific format. All the birthdays listed are accurate to the best of my knowledge.